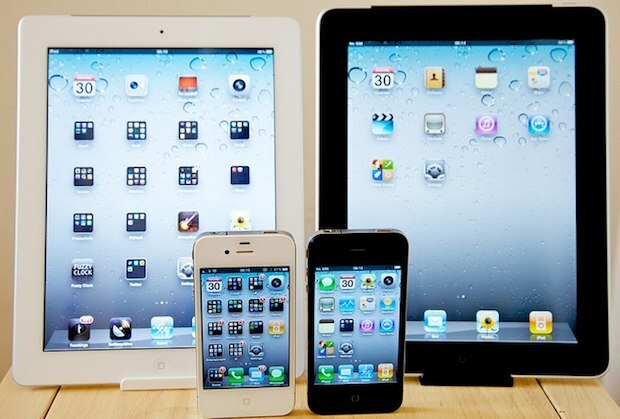 Sometimes deciding between black and white devices is too difficult, so why not choose both? 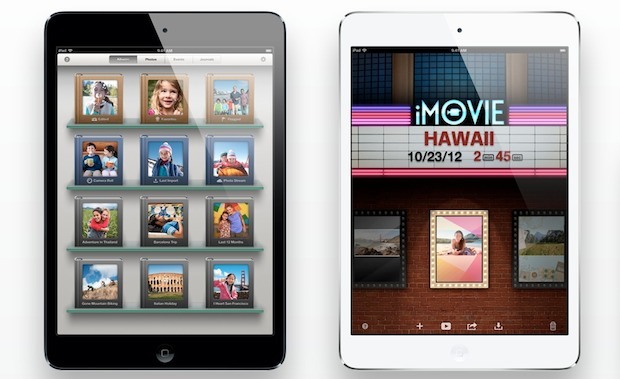 Ok so the black iPad is actually an original model and not an iPad 2 like the white model, but who cares. Not quite a Mac setup, but it’s close enough and it’s still fun to focus on the iOS setup side of things sometimes. And don’t forget the iPhones too, of course. Little matching pairs of iPads and iPhones, how great. And hey, Apple is into it too with their product shots! Black and black for me. White is nice, but looks cheap. Which it isn’t. At all. I like both, but I would really like a brushed aluminum model like the Macbook Air and Pro case. « Is This the New iOS 5 Notification System?